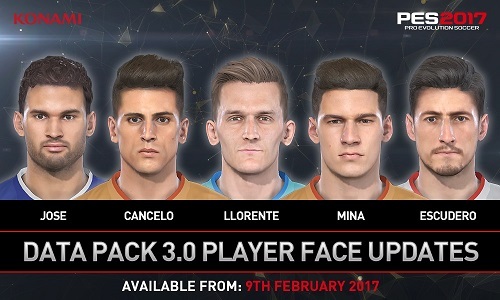 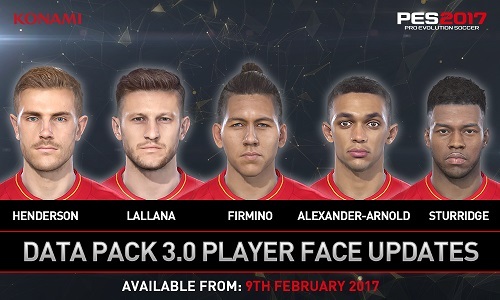 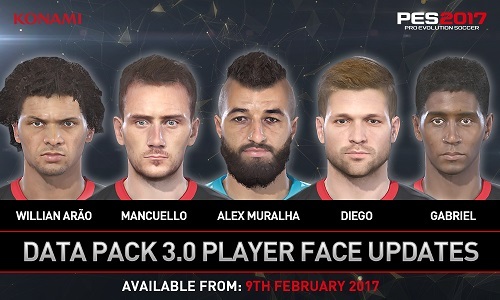 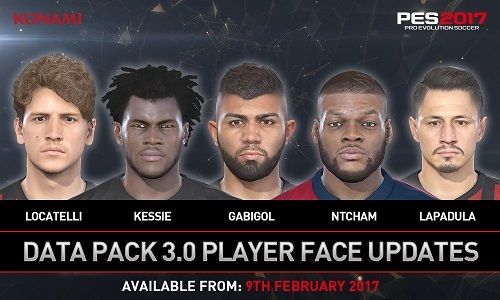 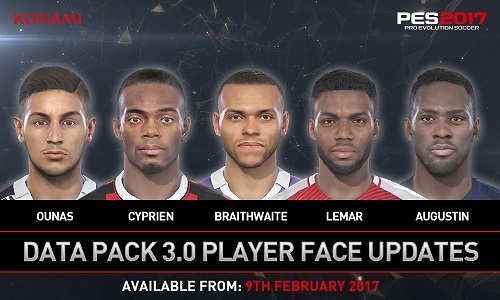 It hasn’t been announced whether PES 2017 Data Pack 3 will include the latest transfers from January. 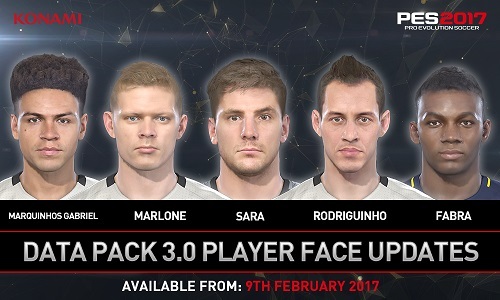 We will keep you updated. 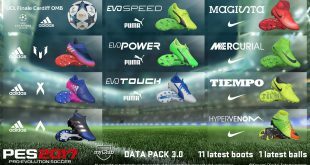 The last Data Pack included classic Liverpool kits, Liverpool’s/Dortmund’s stadium and most notably a 4K compatibility upgrade for the PS4 Pro. 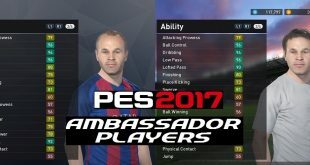 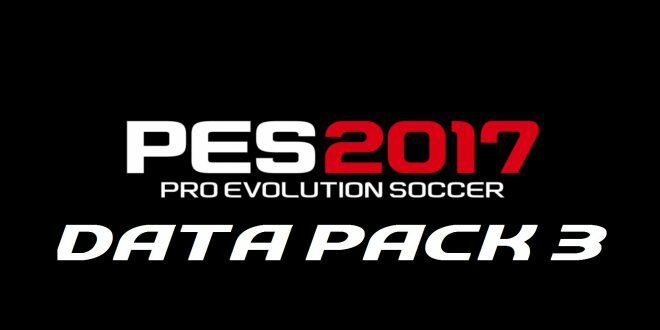 Konami have also announced that from 9th February the free to play trial edition of PES 2017 will have myClub added to it. 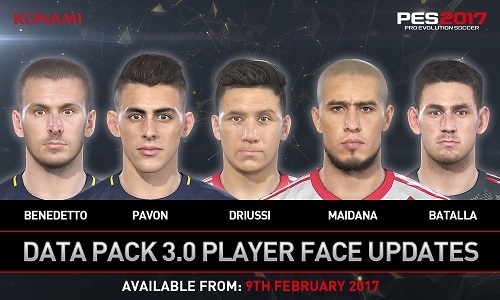 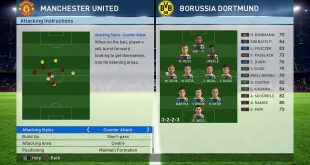 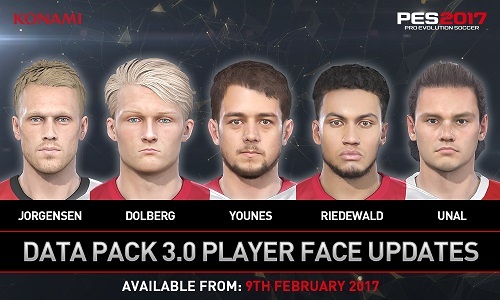 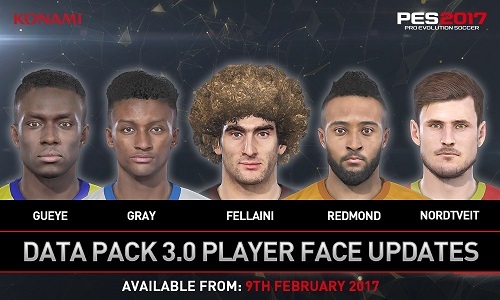 For users that have yet to play myClub this will include a UEFA TOTY player to help strengthen their team in the early stages.